Let us help you outfit your game. The Pro Shop is located in the lower level of the Clubhouse Bar & Grille. 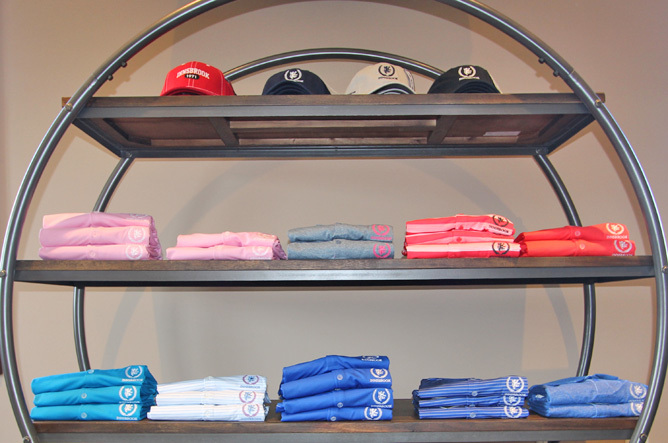 See our selection of Innsbrook-logoed hats and gear from Nike, Greg Norman and more. Mon-Fri | 6:30 a.m. - 5:00 p.m.
Sat-Sun | 6:00 a.m. - 5:00 p.m.
First tee time is 30 minutes after opening. Subject to change with inclement weather.